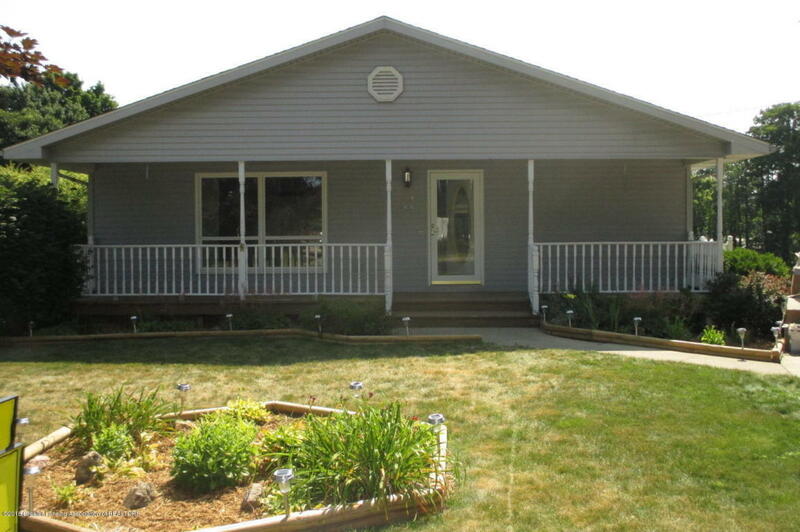 Don't miss out on this updated and well maintained 2 bedroom, 2 bath ranch home. Walk into this open floor plan with large living room and eat-in kitchen. Home offers large master suite with ample storage, first floor laundry and a partially finished basement with workshop. The pole barn is high enough for an RV or extra storage. Well landscaped and a large front porch for relaxing. Directions: Lawrence Ave to north on High St.